Linda is the Market President for Argent Trust Company in Dallas, Texas. She opened Argent’s Dallas office in early 2018. In her role as Market President, she will direct, manage, and develop strategic direction to the wealth strategist team, including critical measurements for success. In addition, Linda will work closely with other business line leaders across the company to facilitate integrated business development and provide solutions to clients. Prior to joining Argent Trust Company and establishing the Dallas office, she served as Executive Vice President for Frost Bank/Frost Wealth Advisors for sixteen years. In her role there, she opened the new territory and grew assets under management from $0 to over $2 billion organically. Linda has over 37 years experience in the financial services industry with individual and management responsibilities. 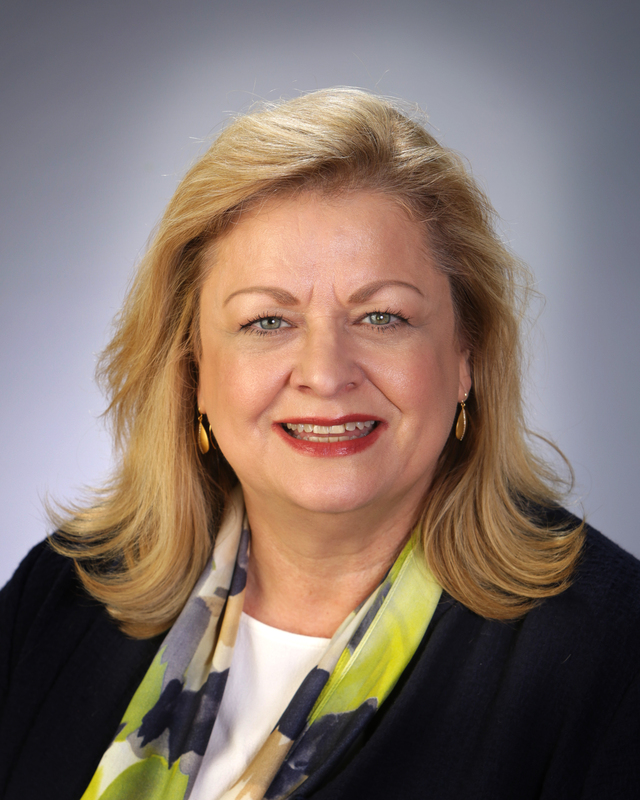 Committed to serving the Dallas market, she is also a member of the Dallas Estate Planning Council, on the Board of Directors for the Arthritis Foundation and the Dallas Chamber Music Society. She graduated with a Bachelor of Music from Oklahoma City University. In addition, She is a Texas Bankers Association Personal Trust School Graduate and a candidate to be a Certified Wealth Strategist.